CHICAGO, February 10, 2015 — Littelfuse, Inc., the global leader in circuit protection, has been honored with a 2014 Product of the Year Award from the editors of Electronic Products magazine. The winning product, the SP1012 Series TVS Diode Array (SPA® Diodes), is a miniature, five-channel bidirectional TVS array for general-purpose electrostatic discharge (ESD) protection. Because it packs five ESD diodes in a flipchip package that would normally contain only one, the SP1012 Series offers circuit designers a 5x improvement over earlier implementations. Created by Electronic Products in 1977, the award recognizes innovations introduced during the preceding year that offer a significant advancement in a technology or its application, innovative design, or a substantial achievement in price/performance. Winners are selected after a review of thousands of products and are announced in the magazine’s January 2015 issue. By providing the highest number of ESD diodes available in a package much less than a square millimeter in size, the SP1012 Series helps circuit designers economize on both printed circuit board (PCB) space and costs. These robust diodes can safely absorb repetitive ESD strikes above the maximum level specified in the IEC 61000-4-2 international standard without performance degradation. The bidirectional configuration provides symmetrical ESD protection for data lines when AC signals are present. 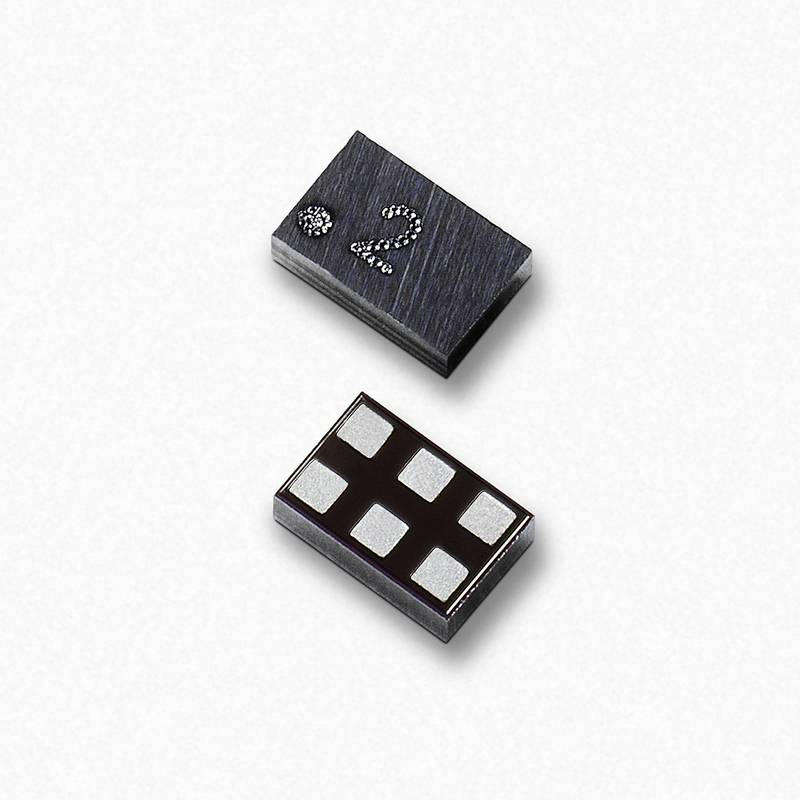 • Five back-to-back ESD protection diodes in less board space than an SOD-882 (i.e., 1.0 x 0.6mm); saving PCB area/cost. • Industry-leading ESD protection, providing greater than ±15kV protection per IEC 61000-4-2 (contact), giving engineers higher end product reliability in the field. • Very low dynamic resistance of 0.48Ω supports the low clamping voltages needed for protecting modern electronics. • ESD devices are co-terminated, permitting flexibility in ground pad selection. • Nominal 6V standoff voltages permits protection of 95 percent of the current and future user interfaces. Additional information on the SP1012 Series is available on its product page and datasheet.